Enjoy the Cooler Temps with these Great Events! It looks like some Fall weather is finally heading our way! 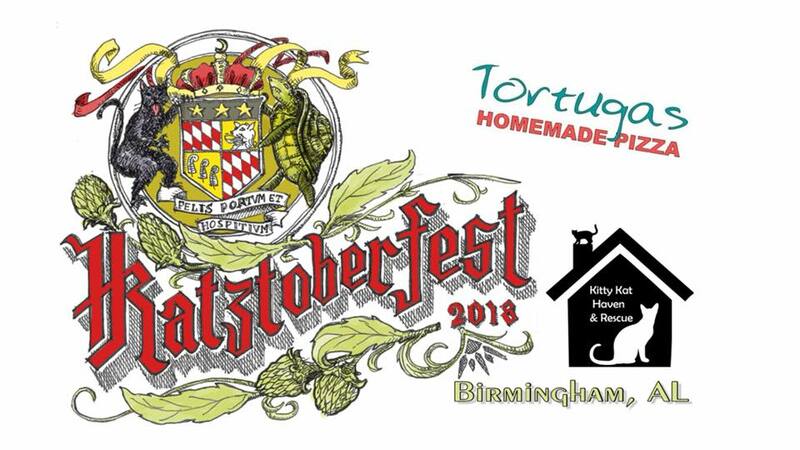 What better way to enjoy it that heading out to some amazing Birmingham events! There are plenty of fun things to choose from, so check out the list below and start planning your weekend today! Join Savage’s for an afternoon of cupcakes, icing, sprinkles, and tons of fun decorating your own cupcakes! 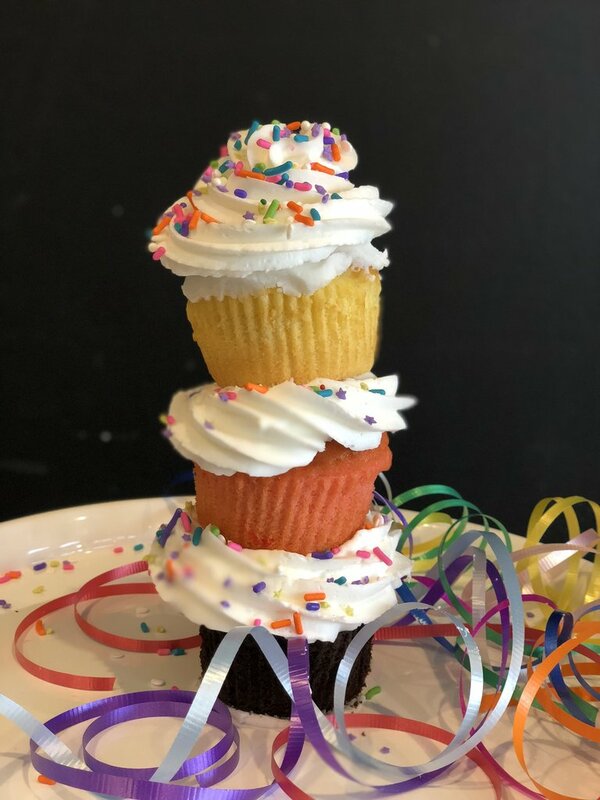 Kids will spend the afternoon making their own cupcake sundaes, created with 3 types of homemade cupcakes, Savage’s famous homemade buttercream icing in various colors, and sprinkles galore! Take home in a cup to enjoy after supper, or eat up when finished. Either way, it's Cupcake O'Clock somewhere! Designed for kids 4 years and up. Kids must love cupcakes and lots of icing! Space is limited so SIGN UP Today! Come celebrate in Oktoberfest fashion, Hand in Paw style, with your furry friend by your side! Drink local beer, participate in the popular doggie costume contest, listen to live music, and even get a caricature of your pup all while supporting Hand in Paw! Join Kitty Cat Haven for Pizza, Beer, Fun and Games! Buy your ticket for only $25 and enjoy several variations of Pizza and Beer, brows the marketplace - PLUS have a chance to win a 3 night/4 day vacation to Margaritaville Resort in Hollywood, Fla.! Help Kitty Kat Haven & Rescue save even more lives! 1,000 cat lives saved and counting! 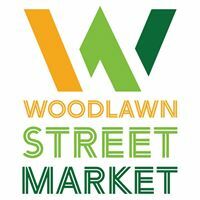 Live music by Conner Patrick, Silent Auction, Kitty Kat MarketPlace, and MORE! Who ya gonna call?! 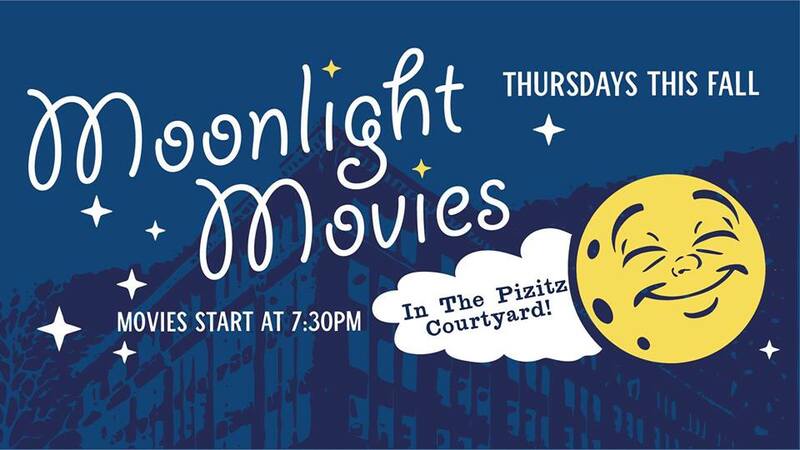 Head to the Pizitz courtyard to see Ghostbusters as part of the "Moonlight Movies" series! Make a date for dinner, drinks and a movie all at The Pizitz Food Hall. (folding chairs encouraged.) Stay tuned for a weekly themed cocktail from The Louis Bar! Naughty But Nice Kettle Korn will be popping up in the courtyard for your snacking needs. * Family movie: "A Wrinkle In Time"
Las Cafeteras have taken the music scene by storm with their infectious live performances and have crossed genre and musical borders, playing with bands such as Mexican icons Caifanes, Lila Downs, Colombian superstar Juanes, Los Angeles legends Ozomatli, folk/indie favorites Edward Sharpe and the Magnetic Zeros, Los Angeles Philharmonic Orchestra, and most recently with Talib Kweli. Head to Alys Stephens for this incredible FREE show!!! Help celebrate Fall in the South and welcome in the beautiful Autumn colors that grace our Oaks each year! 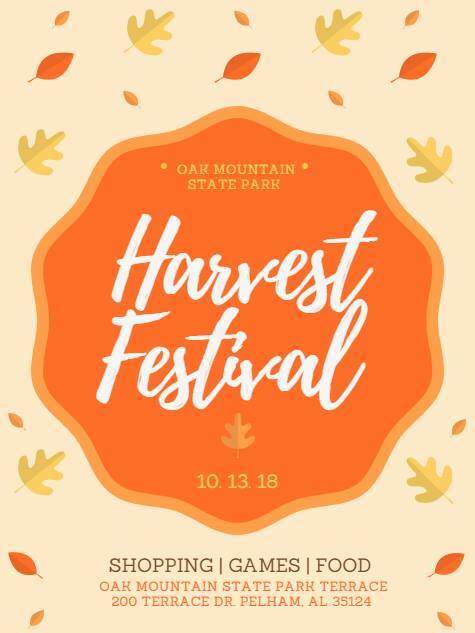 The Festival will be full of Music, Tons of food vendors including many traditional Fall favorites, Multiple Yard Games like corn hole and giant checkers, Fun Activities like mining for gems and painting pumpkins, Multiple Bounce Houses and an inflatable slide, Pony Rides provided by the Rusted Roof Barn, Meet and greet with the Alabama Wildlife Center's Education Ambassadors, Complimentary Hay Rides (ride as many times as you like! ), SHOPPING with local vendors, an early morning yoga class on the beach, and so much more! This event is a Birmingham favorite each year! The Harvest Festival is ALWAYS a fun day! Oktoberfest of Trussville. Children games, pony rides, rock climbing, German style food, polka music. Proceeds benefit Trussville area charities. Save the date!!! 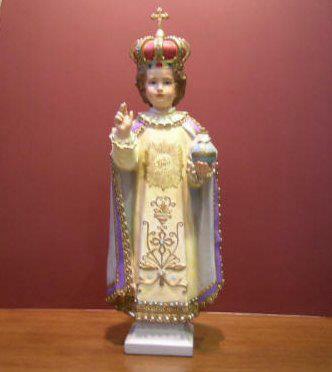 Sponsored by Holy Infant of Prague Catholic Church. Celebrate the best of fall in the beautiful Town of Mt Laurel. The Mt Laurel Fall Festival offers you the opportunity to shop our vibrant street fair, savor dishes from the best local food trucks, and enjoy a day strolling the idyllic streets of one of Birmingham’s best neighborhoods. The Mt Laurel Fall Festival has something for the whole family, including shopping the many arts and crafts vendors and farmers; watching live music on the Bryson Square Stage; and savoring delicious eats at Mt Laurel restaurants and Birmingham food trucks. 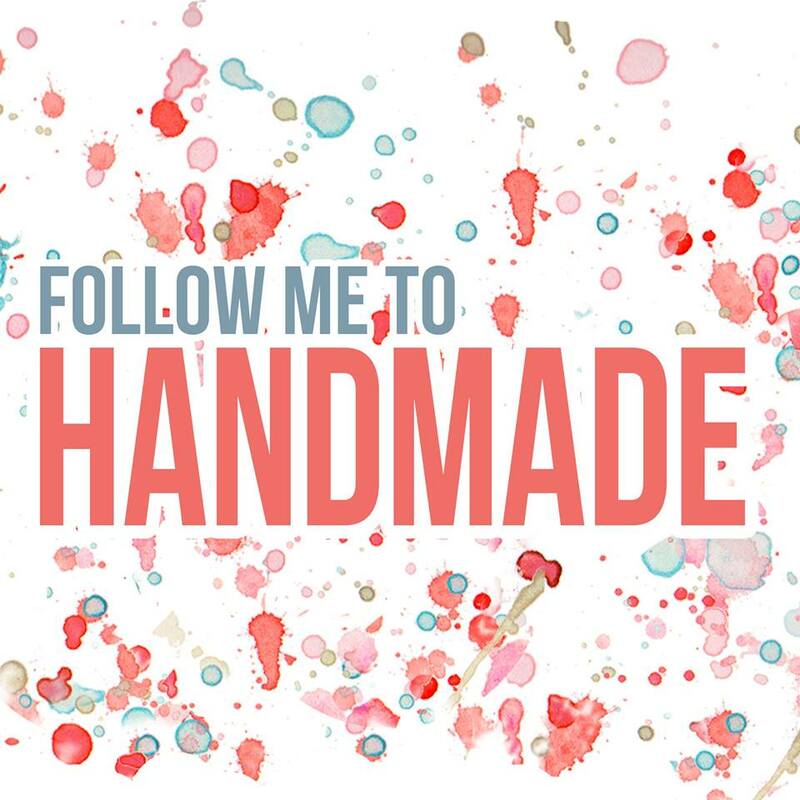 Browse handcrafted artwork, home décor items, jewelry, and pottery from local artisans and pick up fresh produce from participating farmers. Something wicked this way comes to the Emmet O’Neal Library every October…the Nightmare on Oak Street Horror Movie Double Feature! This free event for adults ages 18 and up is on Saturday! The first film is the 1960 Italian classic directed by Mario Bava, Black Sunday (1h 27m). Make creepy Halloween crafts while you watch this creepy film! 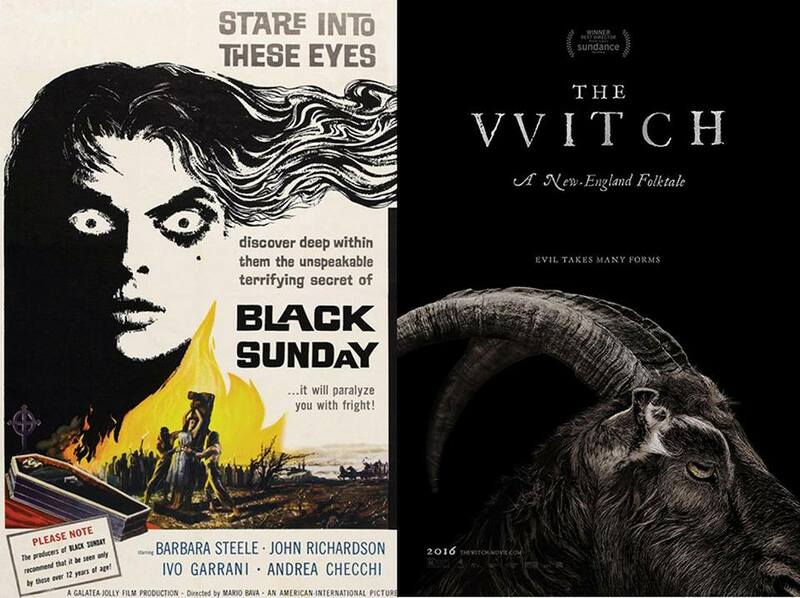 Up next will be the exquisite 2016 New England folktale, The VVitch (1h 32m). In this slow burning historical chiller, a family in 1630s New England is terrorized by the forces of witchcraft, black magic, and possession. Craft supplies, dinner, movie snacks, and soft drinks are provided. Please RSVP! 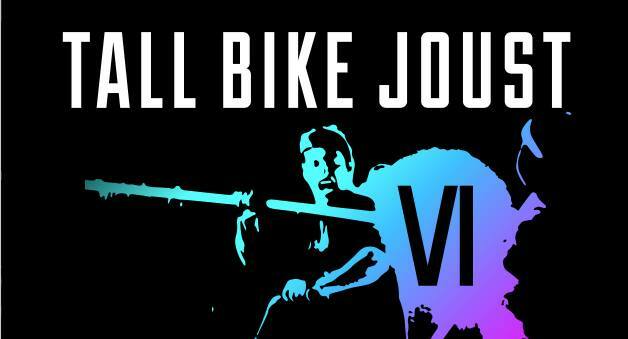 The Bike Joust is back for the sixth year in a row! Get ready for the most insane sporting event of the year - all benefitting your favorite non-profit bike shop! Ghost Train Brewing Co. will be serving up the best brews in B'ham. Max Rykov is returning as Emcee. DJ PK will be spinning beats. 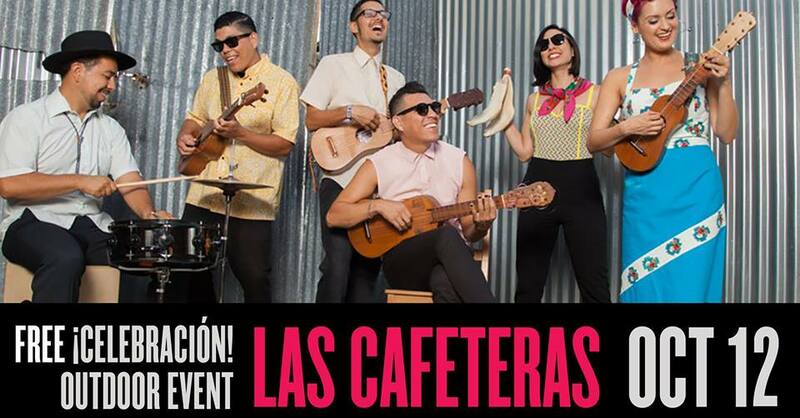 You don’t want to miss this exciting, funky, event! Come stroll through Homewood Central Park, there will be music in the air and artists everywhere, for the 25th annual Handmade Art Show on Oct 14 from 10am to 5pm. It's a great opportunity to get a jump start on your holiday shopping with unique gifts made by local artists. Also there will be music by Pickin' in the park musicians who encourage everyone to bring their instruments to play side by side with them. There's no better way to spend a Sunday if you love music and art! Iron City Bottomless Brunch is a one of a kind brunch event that happens once a month in the venue at Iron City! People have driving from Atlanta for this Brunch! Each month Iron City features an incredible brunch buffet menu and a new music act. Tickets are sold at the door, but reservations are strongly encouraged. Your ticket price includes endless food from our brunch buffet, one bloody mary or mimosa, and excellent live entertainment! We look forward to this meal every month! 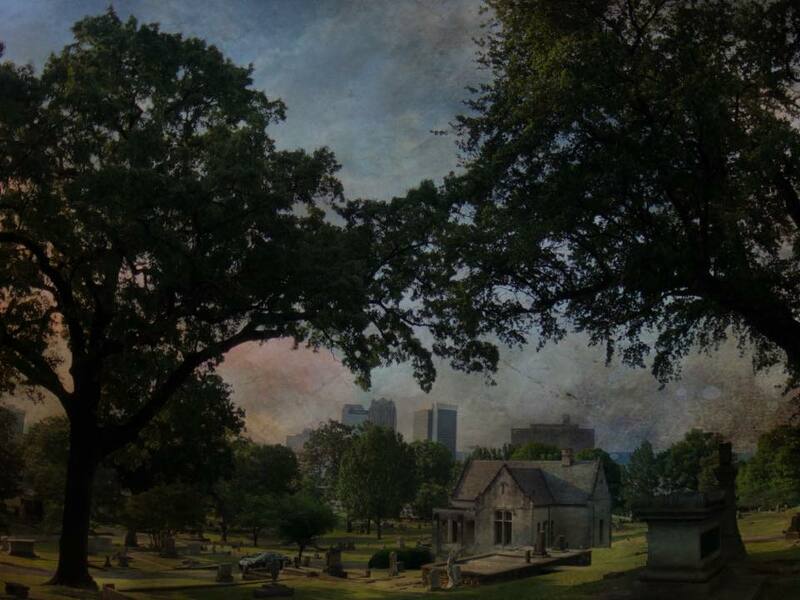 Join Oak Hill Cemetery to celebrate Birmingham's buried history. Meet the colorful characters of our city's past at Birmingham's pioneer cemetery. This event will include encounters with Birmingham's famous (and infamous) characters, including Madame Wooster, Col. James Sloss, and many more. There will be tours on the hour, at 12PM, 1PM, 2PM, and 3PM. Purchase your tickets online at $12, or at the door, if not sold out, at $15. Join the Birmingham Originals at Pepper Place Sunday, Oct. 14 for the 16th annual Breakin’ Bread presented by Tito's Handmade Vodka! Enjoy a day filled with UNLIMITED FOOD sampling along with craft beer and wine, a Buffalo Rock Company Makers' Market, a kid’s zone with special activities for children, live musical entertainment from Todd Coder Duo, Taylor Hunnicutt and Alvin Garrett! Proceeds from the event will benefit Jones Valley Teaching Farm's (JVTF) Urban Farm Project. Join the Alabama Symphony Orchestra for some harmonious hocus pocus in a welcoming and Sensory Sensitive environment! Costumes are encouraged! 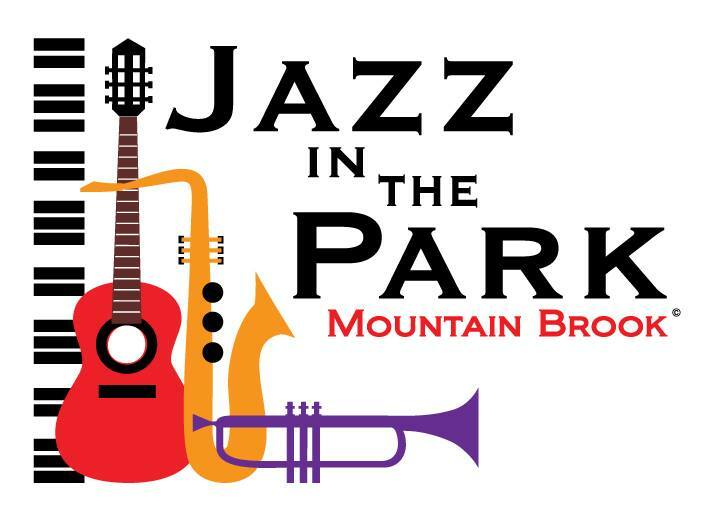 Jazz in the Park is an outstanding community jazz concert for everyone to enjoy. Daniel "Jose" Carr and Vann Burchfield will be playing. Grab a picnic dinner from one of the local restaurants and enjoy the music! This is a great way to relax and the end of a busy weekend. 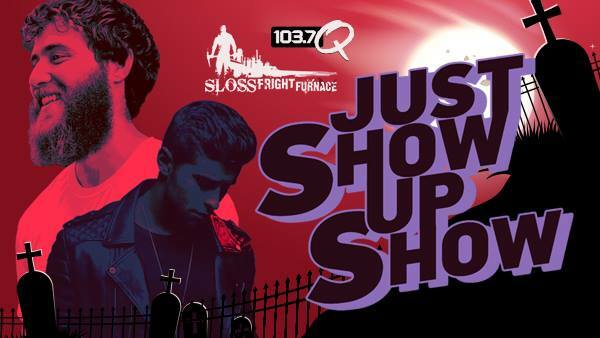 It's trended worldwide and attracted thousands from around the country... #JustShowUpShow is back 5 p.m. Sunday, Oct. 14 at Sloss Fright Furnacewith performances by Mike Posner plus special guests Jake Miller, Madison Beer, Aj Mitchell, Alec Benjamin + more! This is an all ages event. No tickets, just show up - and be sure to get there early! Stay after to experience on the largest and most visited haunted attraction in the Southeast. Sloss Fright Furnace creates a terrifying experience that takes you into the deepest, darkest parts of the furnace that you don't want to miss! 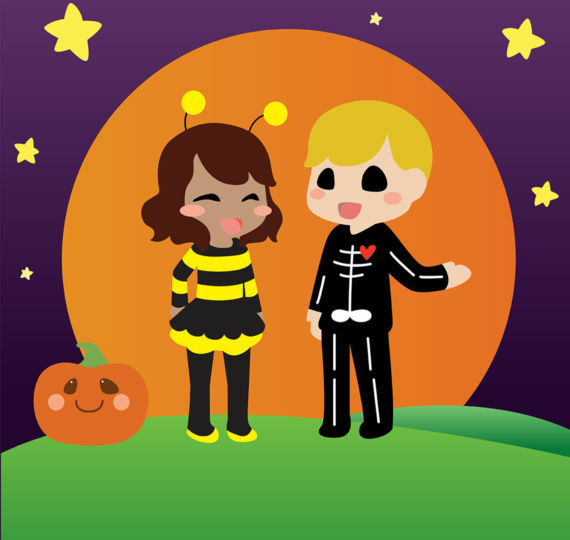 13 Halloween Events You'll Be Dying to Attend!